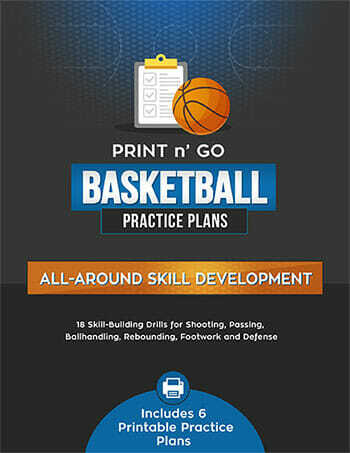 These [tag]basketball shooting drills and tips[/tag] stress the importance of taking good shots within your range. 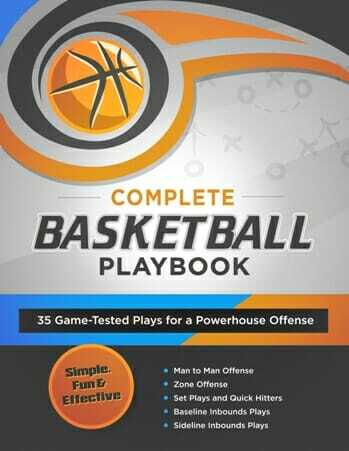 These [tag]basketball drills[/tag] help your players to judge their abilities and to see where they need to work on skills. Using about 10 players, select 3 shooting locations (front of basket, and one more to each side). Each player takes 10 shots rotating to a new spot after each shot and the [tag]basketball[/tag] coach tracks how many out of the 100 (or 90 or 80 shots) were made. 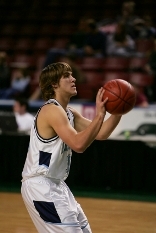 Start out at the 3 point line, then move to free throw length and then move to 3 foot shots. 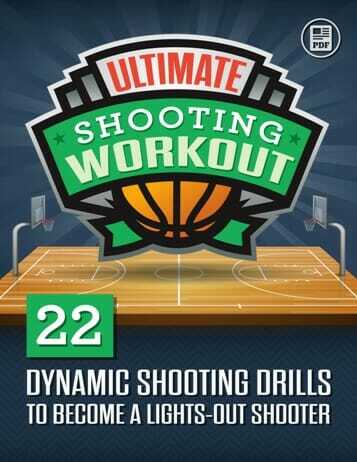 The increasing shooting percentage as you move in clearly shows why we want to work for shots closer to the basket. This [tag]basketball drill[/tag] is especially good for 7th /8th graders who think they are capable of making the 3 pointer when few are really capable of a decent shooting percentage from the 3 point line.